Advertisers continue to shift brand budgets to mobile app to reach consumers that spend 90 percent of their time on mobile devices within apps. 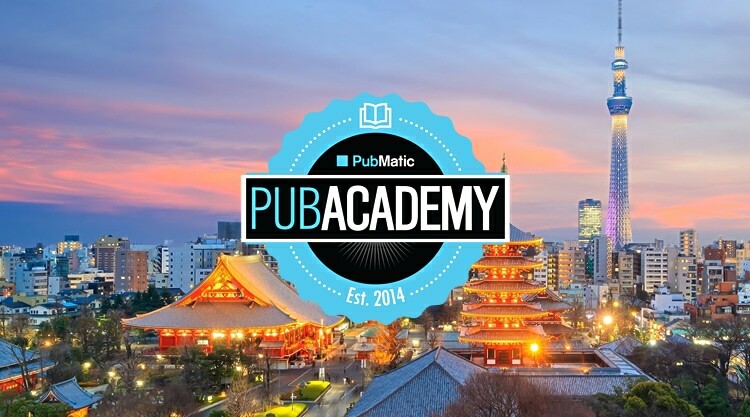 Please join us at our next PubAcademy Japan, in Tokyo, where we will share information about PubMatic’s new in-app mobile solution and also provide deep insights our distinguished guest speakers. 3:50 pm PRESENTATION: Introducing A New Solution "OpenBid"